Playlist: Atab by Cheb Abid. The Feminism of Nizar Qabbani. 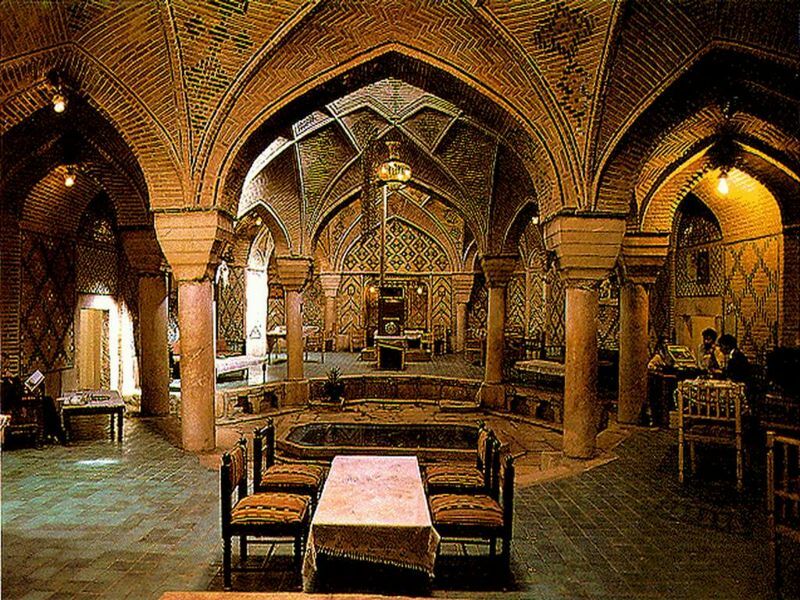 The Wonders of the Kerman province, Iran. 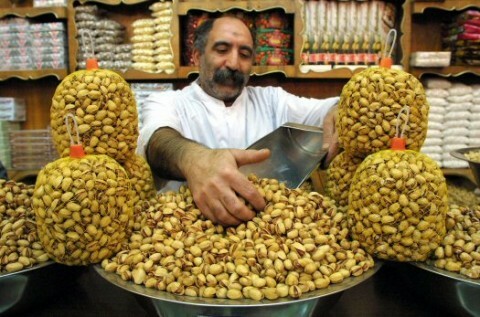 Located in southeastern Iran, Kerman is one of Iran’s oldest cities and one of the world’s largest producers of – pistachios. 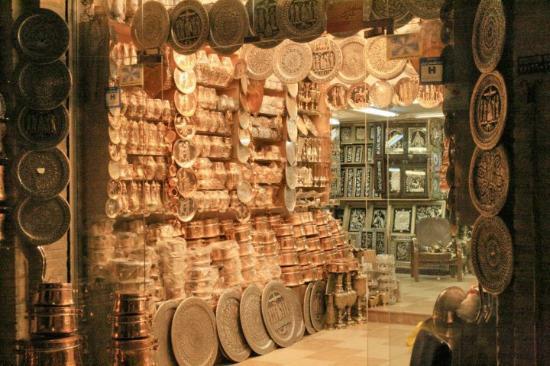 Delicious cashews aside, Kerman is also a major center for carpet producing and exporting. 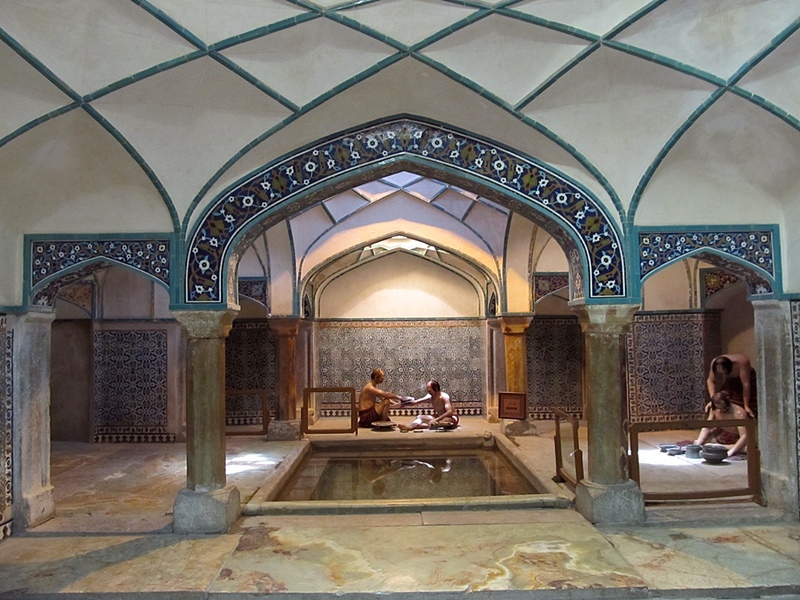 Kerman is the capital city of the Kerman province, which has a lot to offer to those who wish to wander and discover beauty – there is The Arg-e Bam, the largest adobe building in the world, located in the city of Bam. 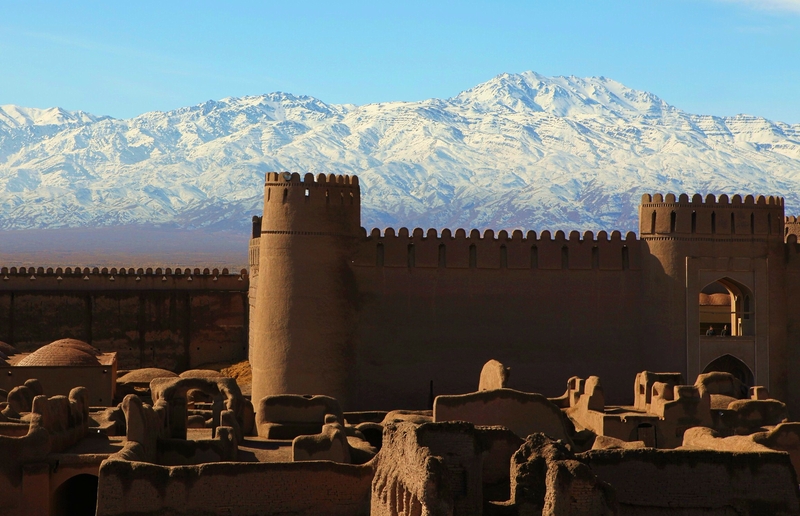 The origin of this enormous citadel on the Silk Road can be traced back to the Achaemenid period (6th to 4th centuries BC) and even beyond. 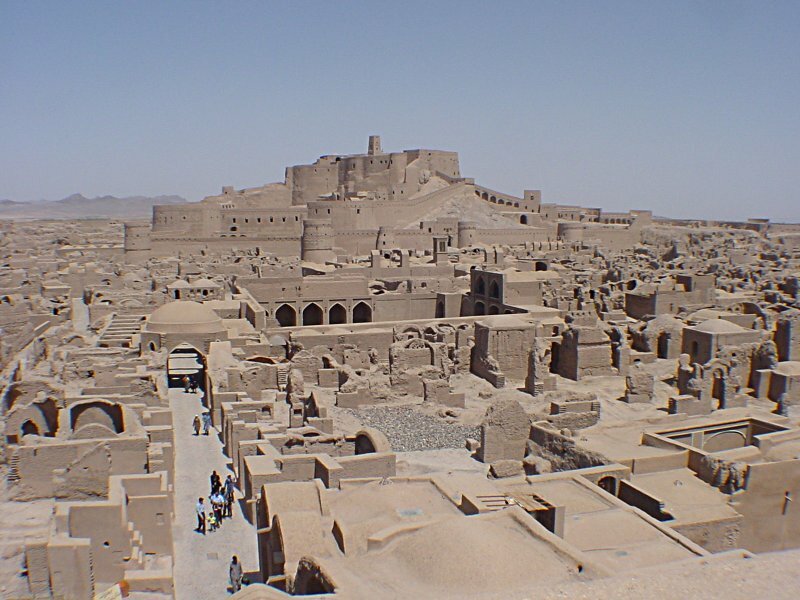 In 2003, the Citadel was almost completely destroyed by an earthquake, along with much of the rest of Bam and its environs. A few days after the earthquake, it was announced that the Citadel would be rebuilt. 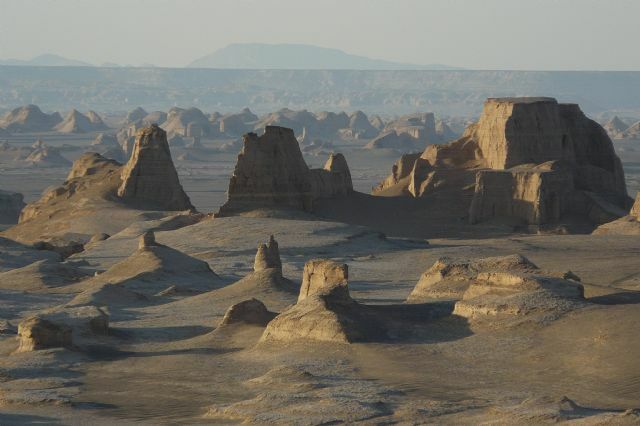 Kerman province is also considered a paradise for palaeontologists because of an abundance of vertebrate fossils from different geological eras. 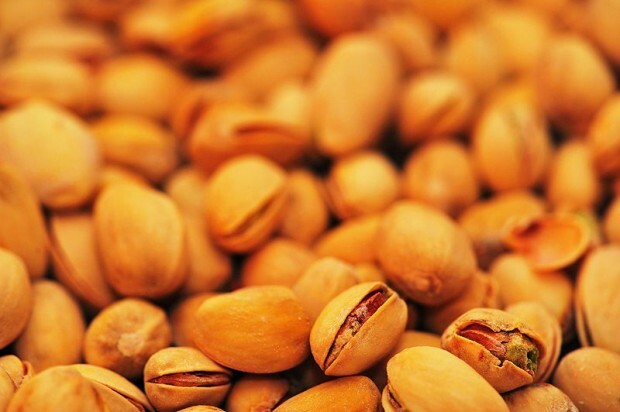 Most of the province is largely steppe or sandy desert, although there are some oases where dates, oranges (said to be the best in Iran), and pistachios are cultivated. Here are some photos, enjoy. ← Remembering Om Kalthoum, Egyptian legend and The star of the East.